PreCrea is a physiological combination of plant bio-actives with Ivy Gourd and Gymnema sylvestre, both of which are native to tropical India. The active principles extracted from these plants normalize blood sugar and reduce stress on Pancreas by increasing insulin levels, reducing glucose absorption, and improving sugar uptake. The extract from the aromatic seeds of Fenugreek support balanced blood sugar levels by slowing digestion and carbohydrate absorption. 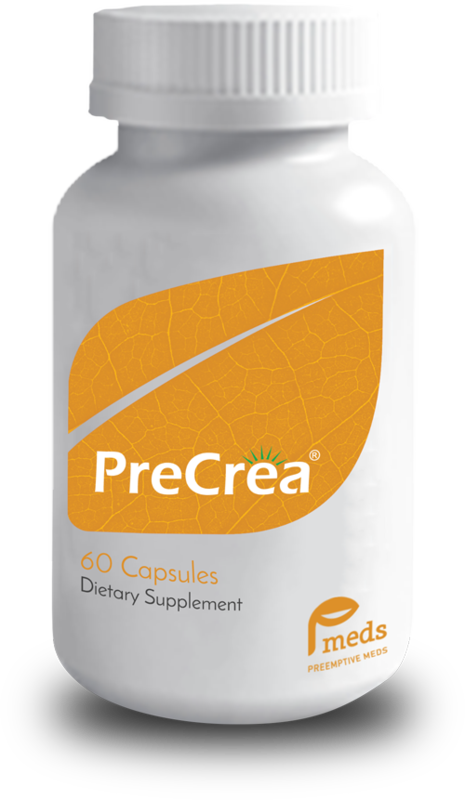 PreCrea also has Chromium and Biotin, essential minerals and vitamins for healthy glucose metabolism. Black pepper extract helps with absorption of PreCrea. and integrity of your pancreas is vital in maintaining a healthy glucose metabolism.